Born out of research into RADAR in World War Two, ultrasound has become one of the most important medical inventions. What is it, and how does it work? Ultrasound was developed by Ian Donald in the late 1950s, after experiments into RADAR during World War II. Ultrasound uses high-frequency sound signals to create images of the inside of the human body. Sonar is used in nature by bats and dolphins, which use sound waves to see. As well as in pregnancy, ultrasound is used to find gallstones in the bladder, and to analyse the heart. 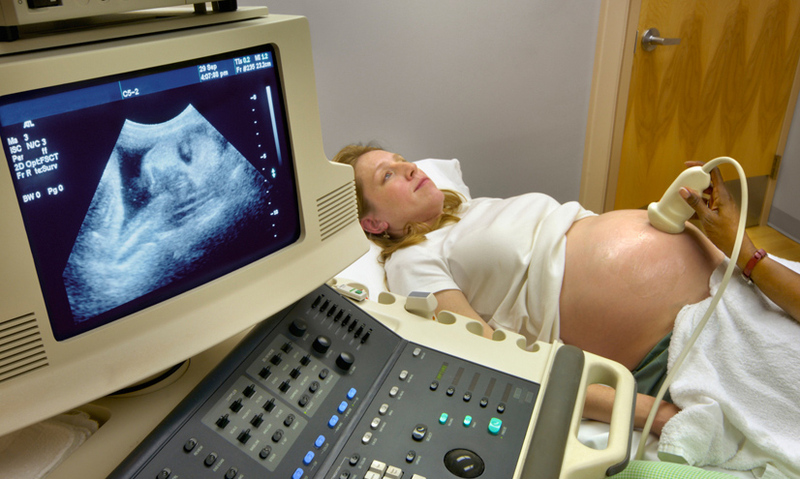 Ultrasound has become one of the most important and widely used medical inventions.